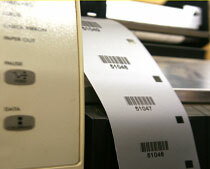 London Name Plate manufactures high quality, high performance nameplates and labels. 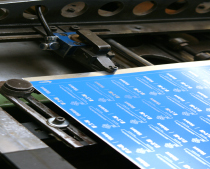 Our products are used in every sector of industry and by the general public. We hold Preferred Supplier status for our products with major aerospace, defence, electronics and engineering companies in the UK and around the World. Whatever your nameplate or label requirements are LNP can help. 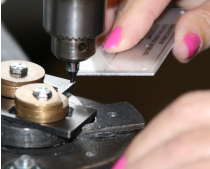 From polycarbonate instruction graphics in ATMs to engraved stainless steel plaques. From an aluminium front panel on a battle tank’s communication system to a rating plate on a jet fighter’s ejection seat. From one-off prototypes to monthly call-offs of many thousands. LNP’s factory and offices are in Brighton. 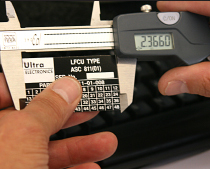 We manufacture our products under an ISO 9001 Quality Management System and our prices are very competitive.